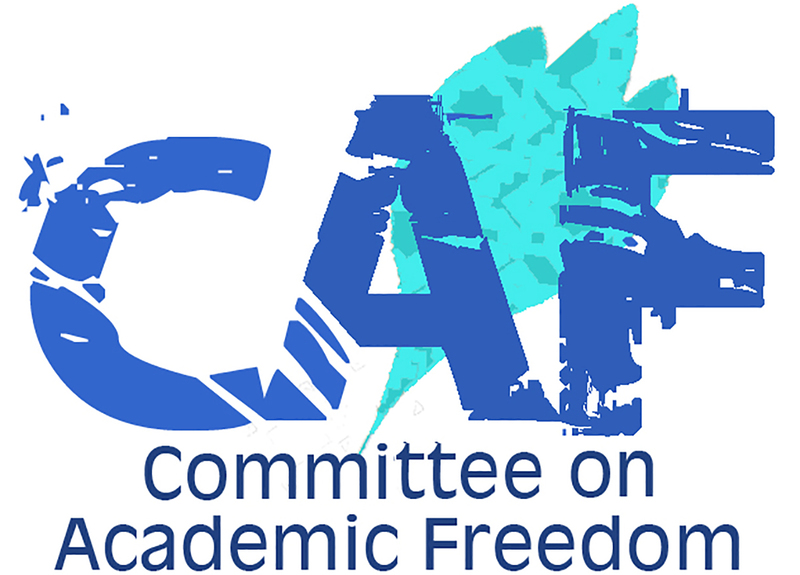 We write to you on behalf of the Committee on Academic Freedom of the Middle East Studies Association of North America (MESA) to express our dismay at the continuing detention of Imad Barghouti, Professor of Theoretical Space Plasma Physics at Al-Quds University. We have already written once, on 16 May 2016, calling for Professor Barghouti’s release from this illegal administrative detention. Although we were pleased to learn on 26 May that he was to be released the following Sunday, we were dismayed when military prosecutors, on 29 May, filed charges of "incitement" against him, leading to the cancellation of his release. Professor Barghouti is a former National Aeronautics and Space Administration (NASA) employee, an internationally renowned scientist, and a pillar of Al-Quds University’s academic community. On 26 May, following expressions of concern by a host of Palestinian and international scientists, physicists, and academics, an Israeli military judge ordered Professor Barghouti’s release on the grounds that there was “insufficient evidence” to charge him with “incitement” for alleged Facebook posts. Despite this ruling, on 29 May, Israeli military prosecutors filed charges of “incitement” against Professor Barghouti and requested that he remain in detention as they prepared to put him on trial. Hence, he was not released from prison as the judge had ordered. Professor Barghouti has been under administrative detention since his arrest by the Israeli army on Sunday 24 April 2016 at the Nabi Saleh checkpoint northwest of Ramallah. This is the second instance of Professor Barghouti’s arrest and administrative detention. On 6 December 2014, the Israeli authorities detained Professor Barghouti on his way to a congress organized by the Arab Association of Astronomy and Space Sciences, of which he is a founding member. There were no charges filed against him at that time, but unconfirmed reports suggested that his arrest resulted from his opposition to Israel’s assault on Gaza in 2014. We wrote to you on 14 January 2015 and called upon you to release Professor Barghouti. In the current case, just as in the previous one, Israel’s use of emergency regulations dating back to British Mandatory rule violates Professor Barghouti’s basic rights as well as international law more broadly. As an occupying power, Israel is bound by the Fourth Geneva Convention to inform individuals of the reason for their arrest as well as to facilitate a speedy and fair trial. The Israeli military prosecutors’ charge of “incitement” on Facebook is completely groundless as well as a violation of academic freedom and freedom of expression as enshrined in the Universal Declaration of Human Rights and the International Covenant on Economic, Social and Cultural Rights. We urge you to respect the initial decision of the Israeli military judge and release Professor Barghouti without further delay.